Robert Lee Morris is a jewelry designer and sculptor who attributes much of his inspiration to forms he admires in nature. His designs have been made in gold, silver and bronze. He is an acknowledged leader of the art jewelry movement. He has collaborated or designed collections for fashion designers Kansai Yamamoto, Calvin Klein, Anne Klein, and Donna Karan. He was born in Nuremberg, Germany, where his parents were stationed after the end of World War II. His father was in the US Air Force. They were also stationed in Japan when he was nine for 4 years and later in Brazil. He graduated from Beloit College with honors in 1969. 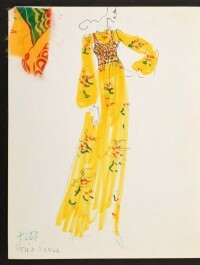 Morris was discovered in 1971 by New York gallery owner Joan Sonnebend and first exhibited at her art jewelry outpost in the Plaza Hotel called Sculpture to Wear. Shortly after the closing of Sculpture to Wear in 1977, he opened the first edition of Artwear Gallery at 28 East 74th Street on the Upper East Side, near the couture district on Madison Avenue. Artwear relocated to SoHo in August 1978. Morris closed Artwear in 1995 and the RLM Robert Lee Morris Gallery opened in September 1995 at 400 West Broadway, focusing exclusively on Morris's own work. His career initially took off after he appeared on the cover of Vogue in 1976. Vogue featured his work over a period of seven years in 49 consecutive issues. Known primarily for his high profile collaborations with leading fashion designers, especially Geoffrey Beene, Karl Lagerfeld, Kansai Yamamoto, Calvin Klein, Ann Klein, Michael Kors, and Donna Karan, Morris recently designed Karan's new perfume bottle "Gold" for Estée Lauder. 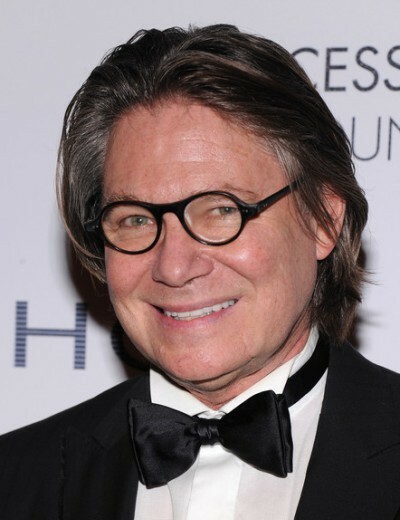 In 2007, Robert Lee Morris was awarded the Geoffrey Beene Lifetime Achievement Award from the Council of Fashion Designers of America (CFDA). He won the Coty Award in 1981 for his collection for Calvin Klein. 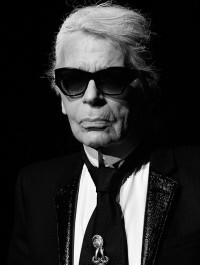 He has received two other CFDA awards for accessory design, in 1985 and 1994. He is a presence on QVC television, where he sells products on-air. Robert Lee Morris is currently developing a collection for the Olsen twins clothing line, Elizabeth & James.